Chicago-based company Lincoln Towing has had its Commercial Vehicle Relocators Licence revoked by the Illinois Commerce Commission. And drivers, like Cheryl Reed, who've been at the mercy of Lincoln for decades are rejoicing. A Chicago towing company's more than 50-year alleged reign of terror is over — at least for the time being. 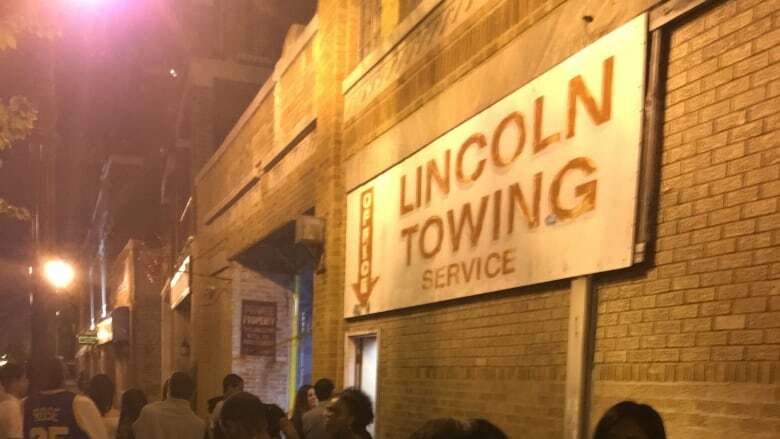 This week, the Illinois Commerce Commission revoked Lincoln Towing's licence after a two-year investigation into hundreds of unauthorised tows and instances in which the company used an unlicensed operator. The company is so notorious, it inspired the 1972 folk song Lincoln Park Pirates by Steve Goodman. As It Happens has requested a comment from Lincoln Towing's legal representation but did not immediately receive a reply. Attorney Allen Perl told the Chicago Sun-Times the company will continue to operate, adding: "Our position is that we will be allowed to remain open during the appeal process." One person rejoicing the revocation is Cheryl Reed. 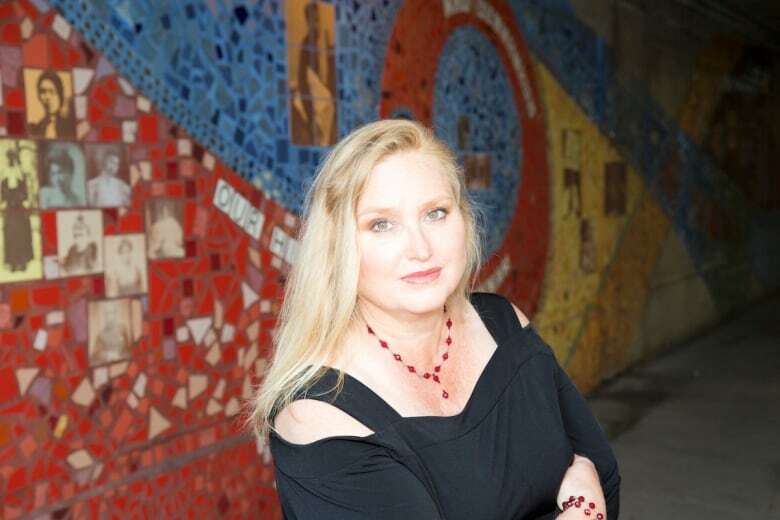 She's a former long-time resident of Chicago, and a former reporter for the Chicago Sun-Times. And she had her own run-in with Lincoln Towing. Reed spoke with As it Happens guest host Helen Mann from Syracuse, N.Y. Here is some of their conversation. Ms. Reed, on a scale of one to 10, how happy were you when you heard that Lincoln Towing had had their vehicle relocation licence revoked? I was ecstatic. I was extremely happy. Many of my friends sent me the story on Facebook. As soon as I posted the story, everyone that I knew was commenting and saying "Good riddance," and that this should have happened years ago, so I'm not the only one happy. We just heard part of the song Lincoln Park Pirates, written more than 40 years ago. Were they really that bad in the eyes of Chicagoans? Yes. Absolutely. Everyone called them The Pirates. They operated as if they were above the law, that they didn't have to answer to anyone. They were the judge and jury on whether or not your car was parked illegally. There was very little recourse for someone to take. In my case, I filed with the, the ICC [Illinois Commerce Commission], who investigated my case and then made them repay me. But a lot of people don't have time for that. And so they end up just having to pay for their car. And then the attitude of the people when you go and get your car is, "You're at fault. We don't care what your story is. You're the illegal people." And they just treat you with complete disregard, and they're just really, really rude. So why was the licence pulled? I think the ICC judgment said that they should not be doing business. And from what happened to me and many of my friends, I'd say this is long overdue. How did your car get towed? It was a book launch for my new novel, last year, Poison Girls. My name, my face, everything — was plastered on the front of the bookstore. I parked in the bookstore lot. During my party launch, they came and towed it. I come outside and ... no car. I was feeling very defeated. I had to truck over to where the tow company was. There was this long, long line. While I was waiting, they actually towed my car in. So they towed my car and drove around with it for at least 30 to 45 minutes. Why do you think they did that? As I understand it, they argued this was an after-hours thing and you weren't supposed to be in the lot. Because the contract with the owner said they were only supposed to tow cars after midnight or one o'clock, and it was well before that. But I mean, who knows why they do the things they do? It makes no sense. But you had called police, and I gather there were some officers there to witness your interaction with them when you went to get the car? Yes. Because they had towed my car illegally I wanted proof. I wanted someone who was a witness to try to discuss it with them. When the officer showed up, they said, "We've had many cases like this, and they're not reasonable." And the night manager just said, "No. We have the right to tow your car, and we're going to tow your car." And when I paid him the $215, I said, "I had the right to be there. And I'm going to file a grievance." And he said, "It doesn't matter. You're not going to get your money back." How comeyou got your money back? Because I pursued it. And I think it was a real clear-cut case. I had a letter from the owner of the bookstore saying I had a right to park there. Also the sign does not say that they're going to tow you after a certain time period. It just says you need to have official business with the owner. So the signs are very vague. Why do you think they have been allowed to operate this way for more than fifty years? Well, I think you can surmise that somebody was protecting them, and allowing them to operate this way. There's a lot of things that go on in Chicago. We've had several governors who have gone to prison. We've had a number of corrupt politicians. Do you have any evidence of that? No, of course I have no evidence — other than the fact a company that an official commerce department has determined legally is not competent to be functioning. So you have your own government determining that this business should not be in business. And yet somehow they've been allowed to continue to be in business. They act like mobsters. They talk like mobsters. They're really rude. They have this sort of Good Fellas attitude. Written by Ashley Mak and Kevin Ball. Interview produced by Ashley Mak. Q&A edited for length and clarity.